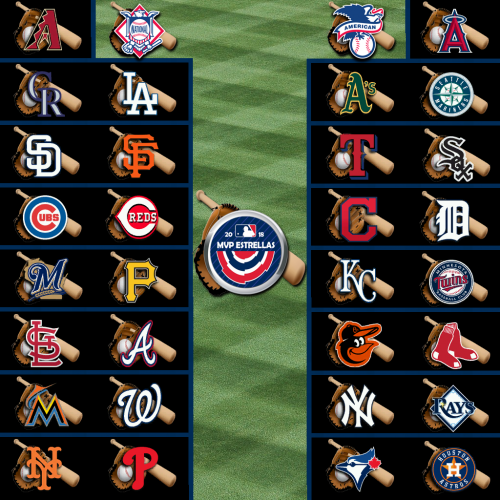 Showing results for tags 'mvp baseball'. 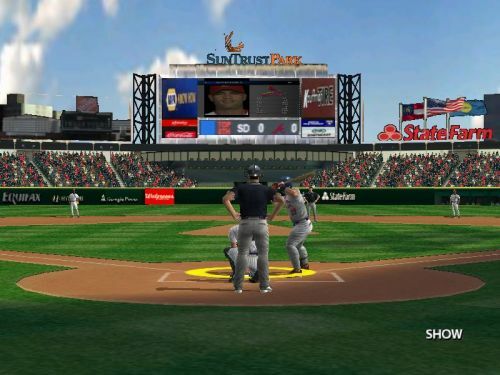 This is a 2018 stadium mod for SunTrust Park, home of the Atlanta Braves. Included are day and night versions. Please note that this will overwrite Turner Field. Install Instructions _____________________ To install, export BIG files to the data/stadium directory. To install the camera files, open datafile.big and import turnday.txt and turnnite.txt into that. As always, please remember to back up your files. Enjoy! Hey everyone! Just wanted to open things up to a new round of requests. If there's a uniform that you're dying to see In The Game, please let me know and I'll get to work on it. I tend to do better with modern templates, but I'm happy to learn how to get some authentic-looking retro uniforms out. So throw your requests at me. Nothing is too silly or random. I'm happy to accommodate any request. 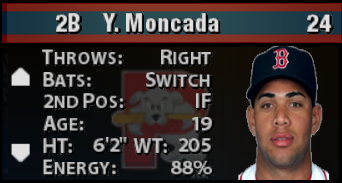 Please note that this is only for MVP Baseball 2005. I don't have a copy of MLB2K12, and until I'm able to get a copy, I'm MVP05 only. Have at it! Time to make the impossible possible -- I'm attempting to download EA Sports' final roster update for MVP Baseball 2005 for the PlayStation 2. I understand that EA's online servers are now closed, but I'm hoping to find a file with the final roster update to transfer over to my console. I have a MacBook Pro computer, which I know only makes matters more difficult... HOWEVER, I have faith in the MVP Mods community. For me, it's all about nostalgia. And wrapped up in that nostalgia is old console play. If any of you can help me with this, I will be extremely grateful.